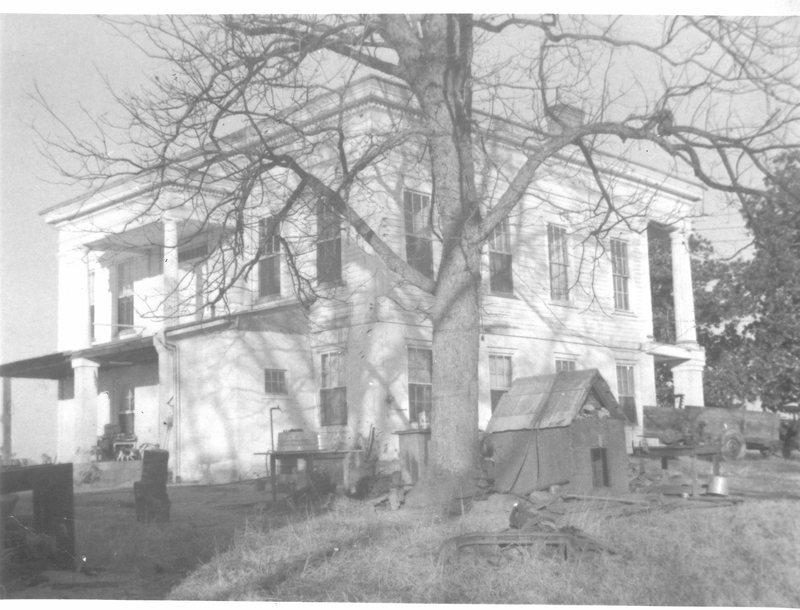 Architectural historians regard Glen Mary as one of the finest surviving rural examples of High Greek Revival “raised cottage” in the United States. 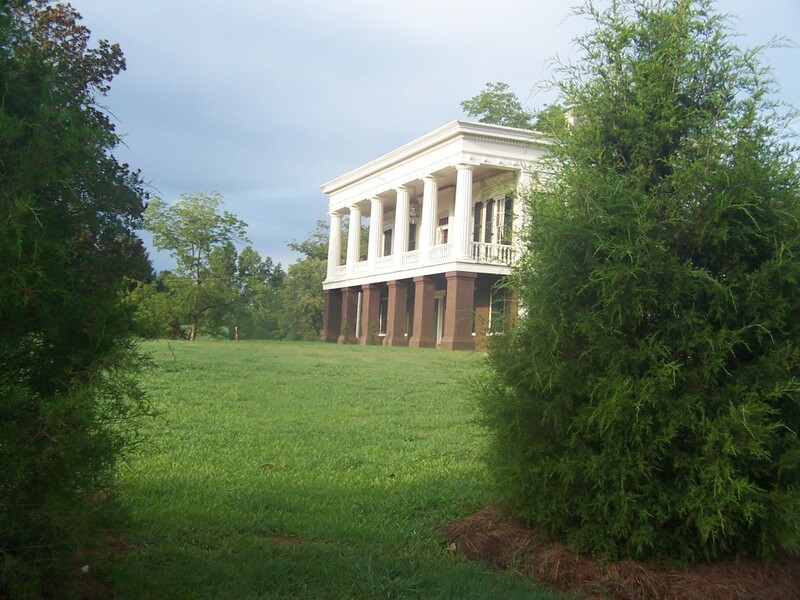 Glen Mary is the only known example of a plantation house using simulated brownstone. in the late 1840’s, at the time Glen Mary was built, brownstone was all the rage in New York City. Brownstone’s rich chocolate brown color was admired for its ostentatious magnificence and refinement which came to epitomize luxury and architectural sophistication. 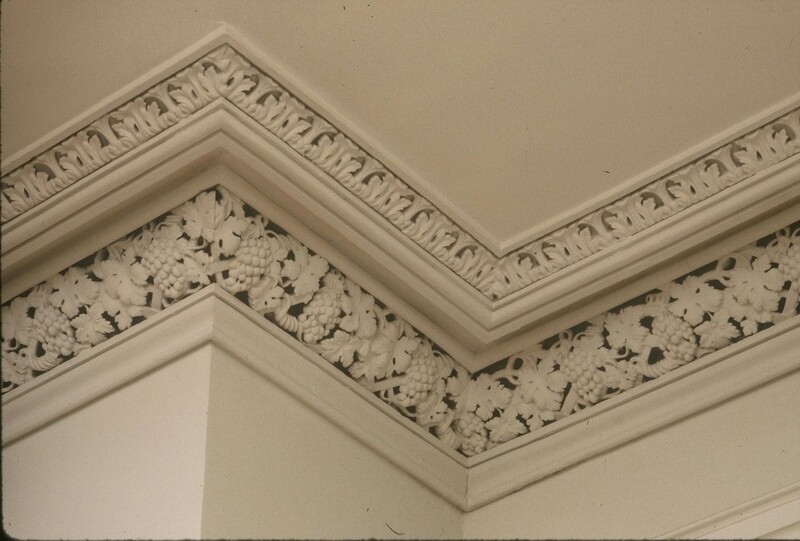 Inspired by the 18th century discovery of ancient Greek monuments, the Grecian style swept across the United States during the second quarter of the 19th century becoming the inspiration for the Greek Revival style of architecture. 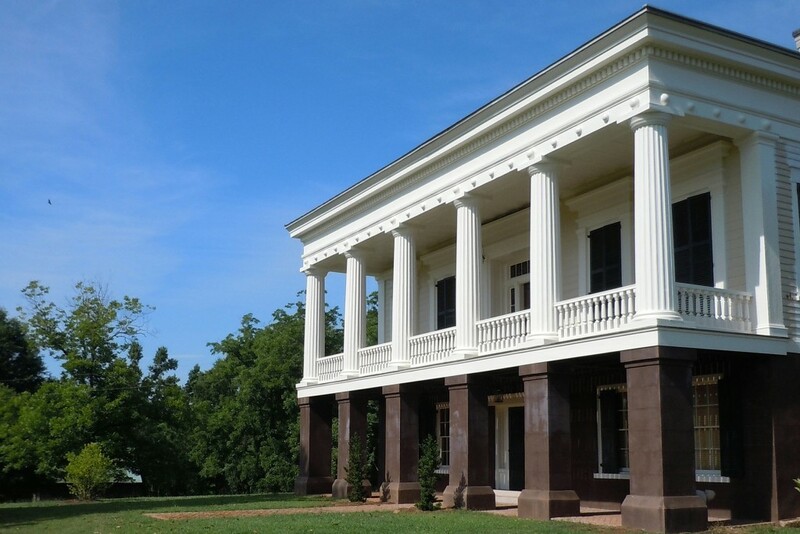 “Nowhere did the Greek Revival produce a more perfect blending of the dignified and the gracious, the impressive and domestic than the lovely houses of the 1830’s and 40’s in Georgia…”, “Greek Revival Architecture in America” by Talbot Hamlin. What could be Glen Mary’s design genesis? 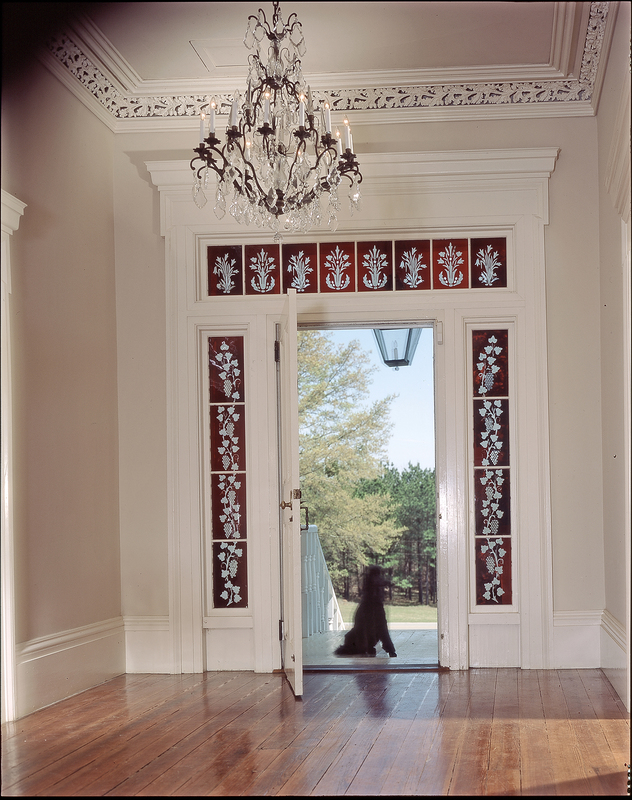 When Architect Kenneth Spriggs of Savannah came to Glen Mary for the first time to inspect the site in prparation for architectural restoration drawings, he exclaimed, “Ah, a Creole House!” He was right on point. 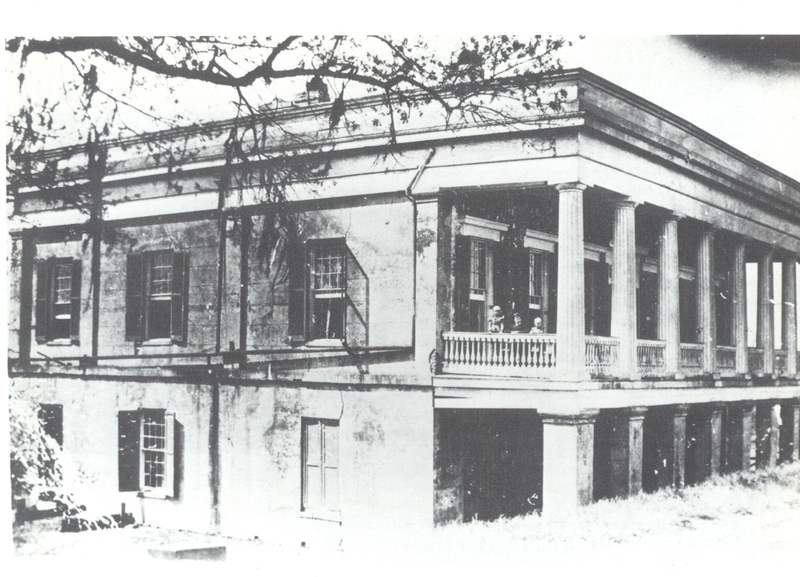 Avondale plantation house, in Jefferson Parish, just above New Orleans, was built in 1893 on the banks of the Mississippi River. It could be the prototype for Glen Mary. Although slightly larger, it is its twin. Roger G. Kennedy in his book “Greek Revival America” explains that the Georgia Greek Revival is unlike any other except for that of the Mississippi Delta between New Orleans and Natchez and for that around Worcester, MA. Greek Revival in its high-style form relies heavily on mass and proportion alluding to the concept of permanence. Glen Mary is no exception. The strength of Glen Mary’s visual impact comes from its massiveness, which was originally achieved by its simple square shape, made interesting by a primary colonnade included within. 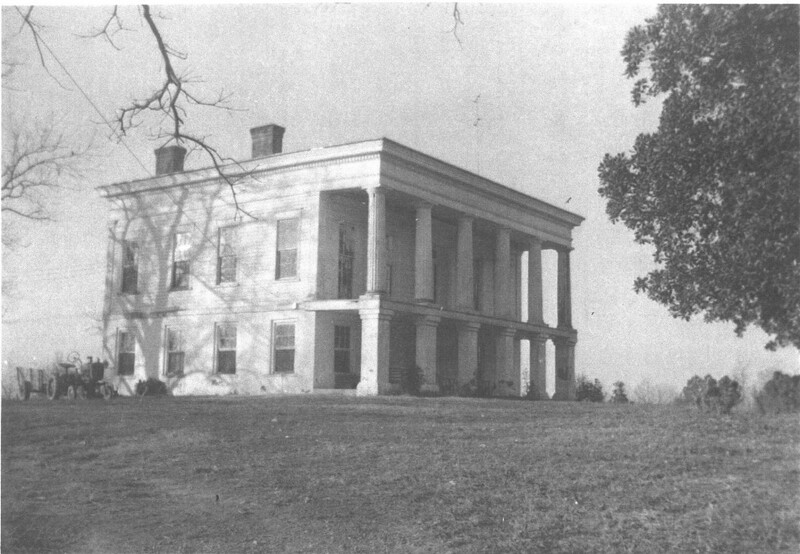 The rear was accented by a small two-story porch, columned on the upper story with square piers on the lower, but at a diminutive scale. Glen Mary’s existing ornamental plasterwork is an art form that contributes to the building’s architectural significance. 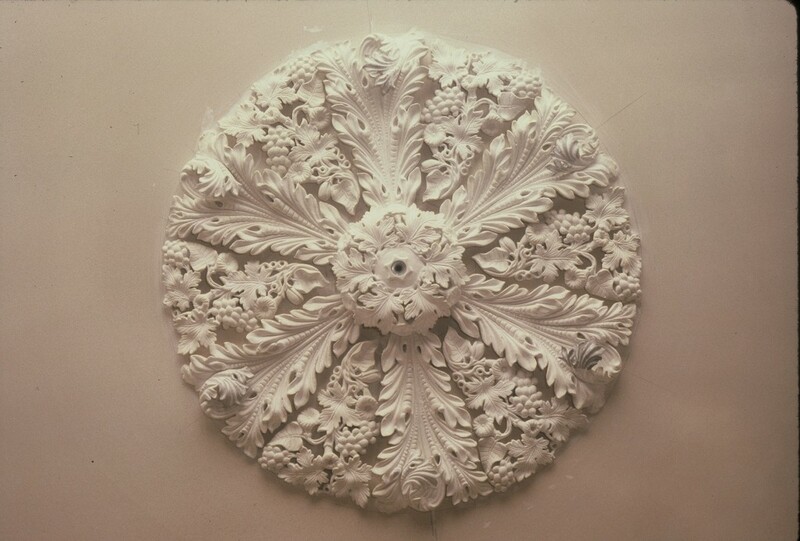 The parlor cornice was recreated and exhibited in “19th Century America” an exhibition of period rooms in the American Wing at the Metropolitan Museum of Art in New York City on the occasion of the Museum’s centennial anniversary 1870-1970. 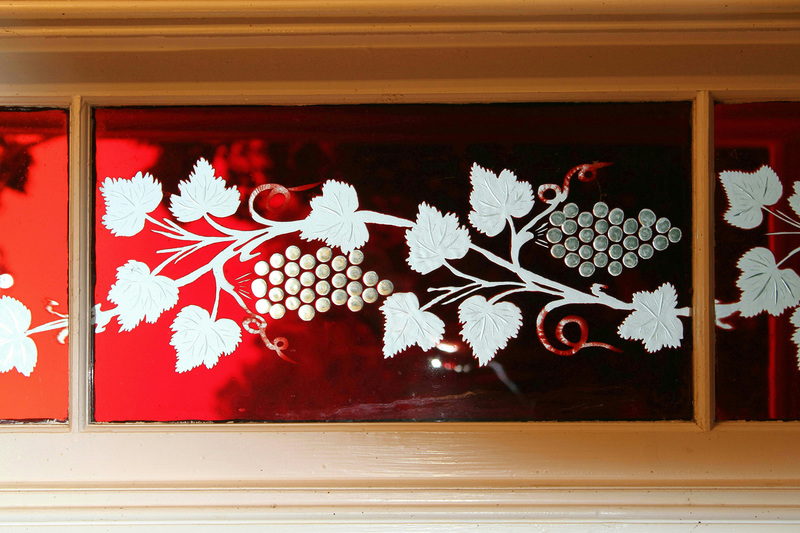 Important features of the house include the magnificent cranberry overlay glass that surrounds the front door. 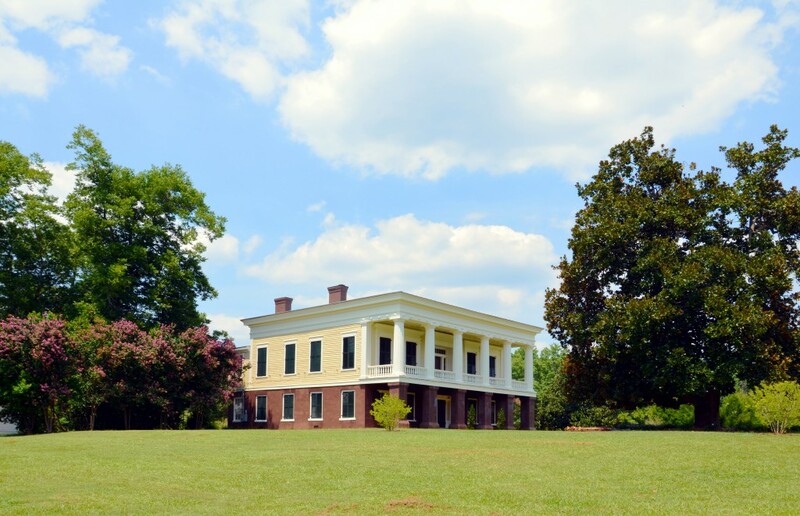 Glen Mary Plantation is participating in Georgia Gives Day! Donate by Clicking Here! 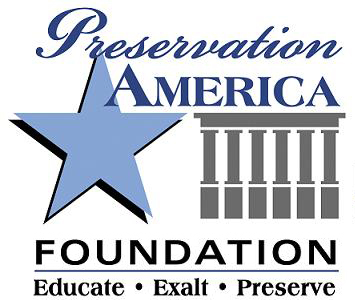 Preservation America is a non-profit educational trust.